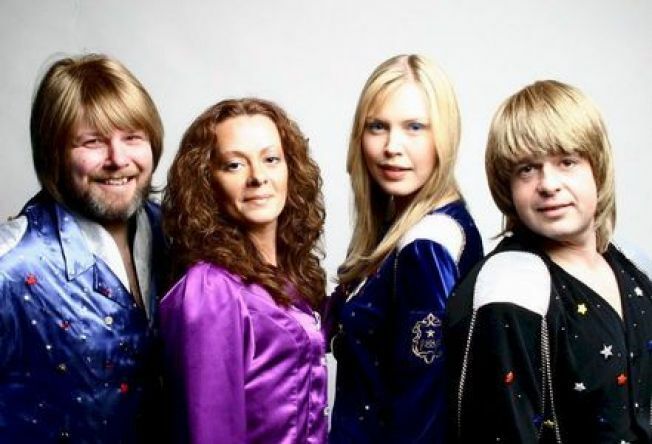 This Swedish sensation may not be touring this summer, but the music of ABBA will live on in Simsbury. The 1970s Swedish pop group ABBA is dancing its way into the Rock and Roll Hall of Fame, along with Genesis, Jimmy Cliff, The Hollies and The Stooges. The list of the next class of inductees was released Tuesday by the hall, which is based in Cleveland. ABBA — whose hits included "Dancing Queen" — and the Stooges made it in this time after being nominated previously but then not making the cut. Notably missing from the list of inductees are KISS and the Red Hot Chili Peppers. Both groups were early frontrunners for the class of 2010. The rock hall also has announced that an award for non-performers will go to music industry executive David Geffen, the songwriting teams of Barry Mann and Cynthia Weil and Ellie Greenwich and Jeff Barry, and individual songwriters Jesse Stone, Mort Shuman and Otis Blackwell. The 25th annual induction ceremony is scheduled for March 15 in New York City.